No. 1 University of Wisconsin women’s hockey goalie Ann-Renee Desbiens set the school record and moved into second on the all-time NCAA list for most shutouts in a career last week with her 40th in a 3-0 rout of Ohio State University. Desbiens sits only three shutouts behind the all-time leader, University of Minnesota’s Noora Raty, who set the record back in 2013, and already holds the all-time record for most shutouts in a single season with 21 last year. The senior goaltender has been dominant her entire career at UW, and is finally reaping the benefits in awards with plenty more to come throughout the season. Despite the pressure of her highly touted career, Desbiens is as dominant as ever, sitting at second in the nation this year in goals against per game (.98) behind only No. 10 University of North Dakota’s Lexi Shaw (.97). 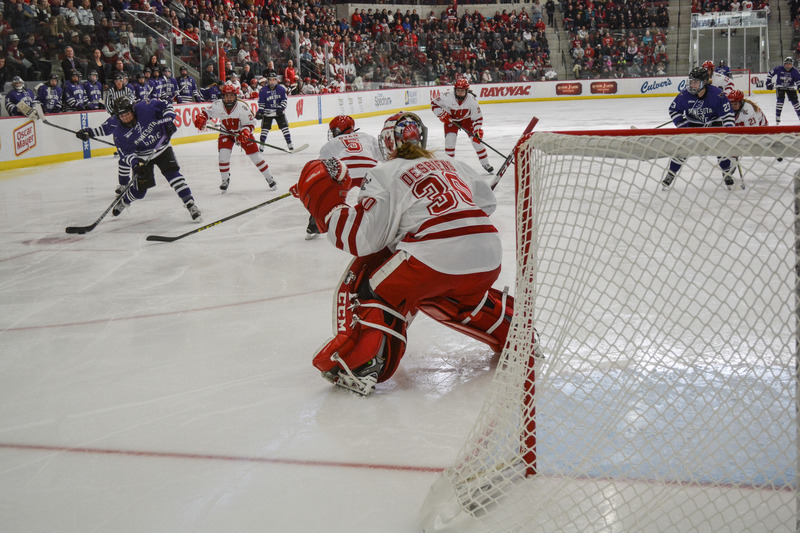 Following a tough stretch against Shaw and North Dakota this week, Desbiens and the Badgers will have ample opportunity to continue their success and put her over the NCAA record of career shutouts before mid-November. 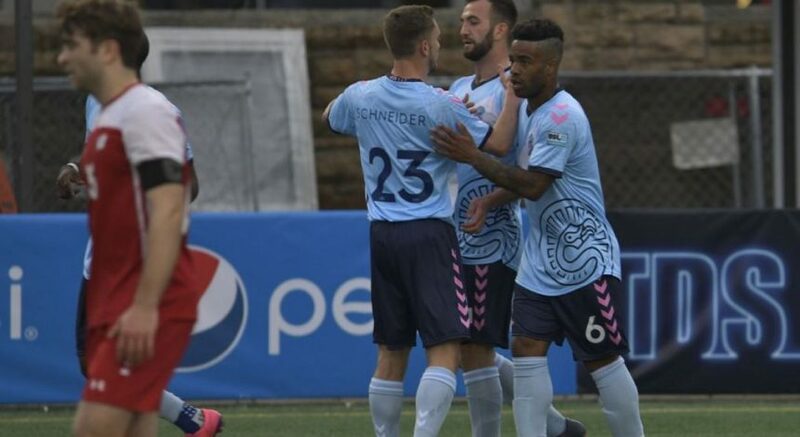 Even with the possibility of another impressive record looming this early in the season, the Quebec native has only one objective — to win the national championship. The team that prevented Desbiens from tasting championship glory a year ago is the team that has been looking up at the Badgers all season, the No. 2 Gophers. 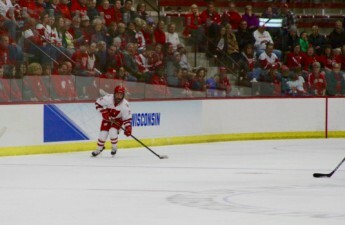 After winning the Western Collegiate Hockey Association championship over Minnesota and getting all the way to the Frozen Four, Wisconsin lost the rematch to UM a season ago in agonizing fashion and left the tournament empty handed. In their current campaign to bring a title back to Madison, Wisconsin currently sits atop both WCHA and NCAA polls at 5-0-1 and 3-0-1 in conference, with their lone tie coming against the Buckeyes in which they won the shootout, 1-0. Desbiens put up a dominant 24-save performance at then-No. 7 Clarkson University and helped the Badgers steal an overtime win en route to their weekend sweep of their first real test of the season. That weekend in New York was also significant for the program in that head coach Mark Johnson notched his 400th career win, the third coach in D1 women’s hockey history to do so. Johnson has been named WCHA coach of the year seven times in only 14 years at Wisconsin and was one of the leading candidates this offseason to replace Wisconsin men’s hockey head coach Mike Eaves. With Johnson and Desbiens returning, the only goal for the team this season is a national championship. If their start to this season is any indication, they’re headed in that direction.